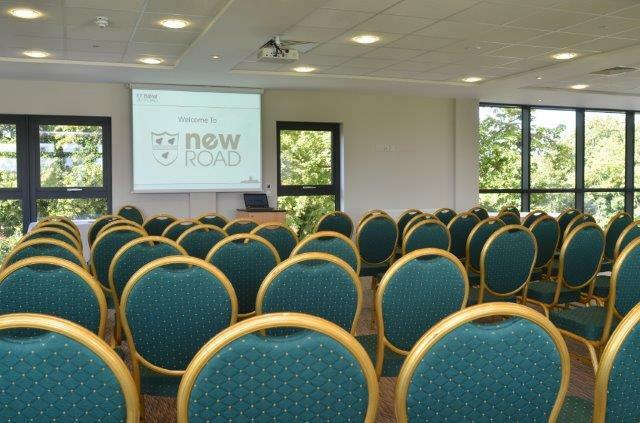 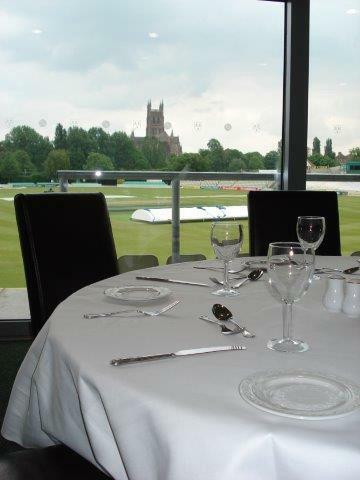 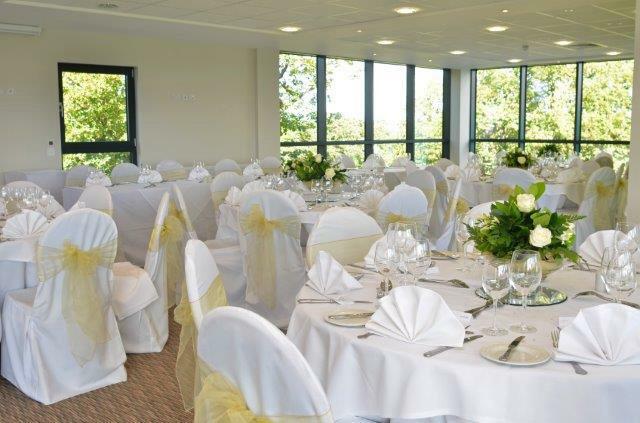 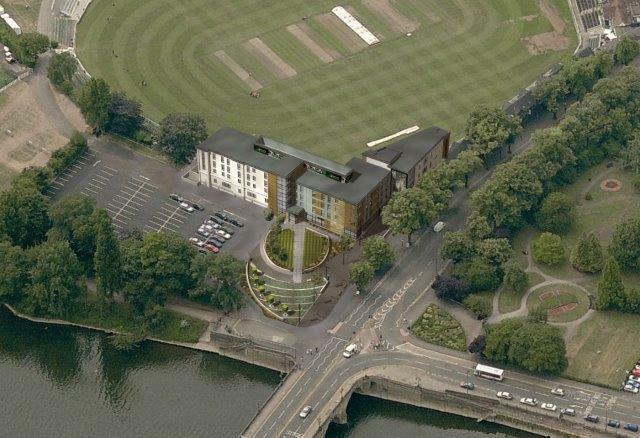 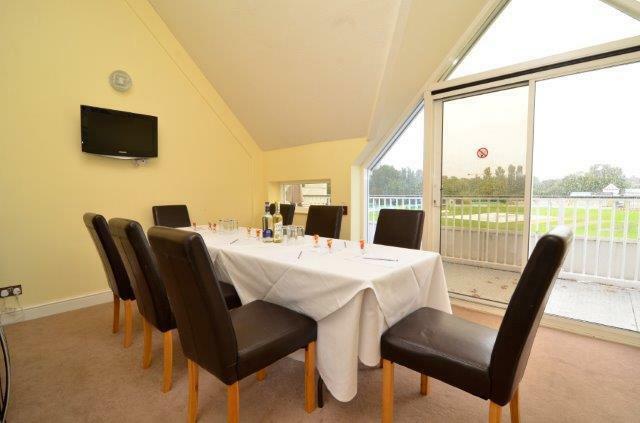 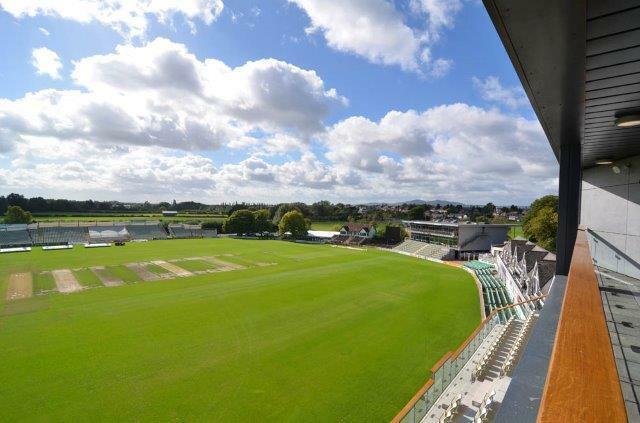 Across four main venues Blackfinch New Road offers a broad range of rooms and facilities to cater for any function for up to 250 guests. 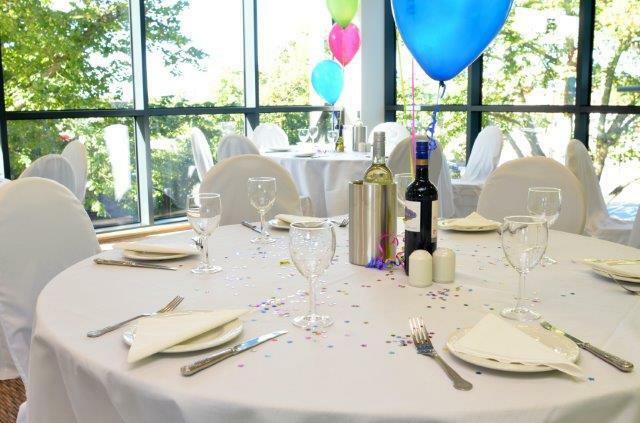 Our modern and versatile venue lends itself equally to both large and more intimate functions, with our expert team on hand to help to create a truly bespoke event. 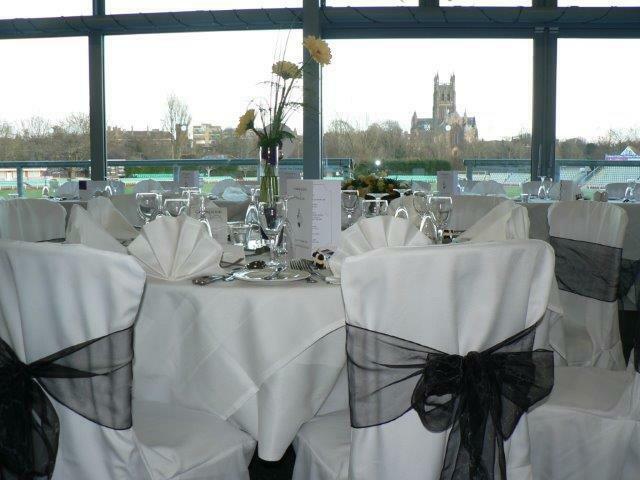 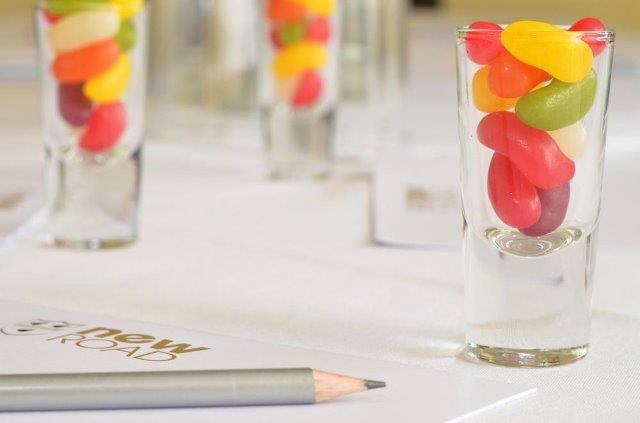 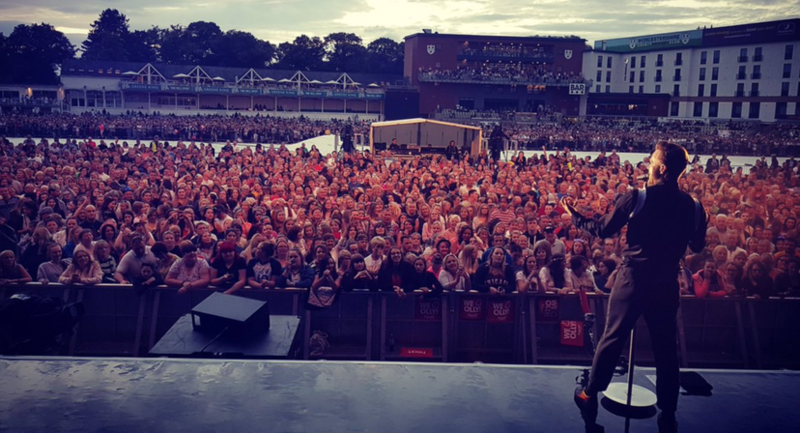 From Meetings and Conferences to Weddings and Proms, the team at Blackfinch New Road Events will ensure all your requirements are met to the smallest detail.